Wow! 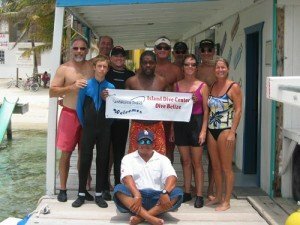 We just had a great week with the Island Dive Center group! We spent a whole week exploring the local dives. Then we took them for 2 days to Turneffe. Turneffe Elbow was a perfect tour for this group because it was an advanced experience, but you don’t have to be an advanced diver to enjoy all these wonders in Belize. The Blue Hole was too advanced for this group, and we had some younger divers. 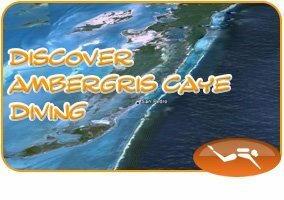 Plus, Turneffe is one of only 4 atolls in the Caribbean. And, it’s less expensive than the Blue Hole. So, we took them to Turneffe Elbow, and they were so excited about it. I laugh because people underrate Turneffe so much. 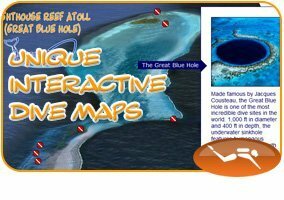 It is one of the best dives in the world, but it gets shadowed by the Blue Hole. I guess we have the TWO best dive sites in the world! Here are some pics from our dive. Check out the toad fish and the frog fish. These are two fish you can only see at Turneffe. These guys were great, and I hope to see them again! Click here to learn about our tours to Turneffe Elbow.